Within the team, we’ve got over 12 years experience working in and with hospitality businesses in Wales – especially hotels and self catering cottages. 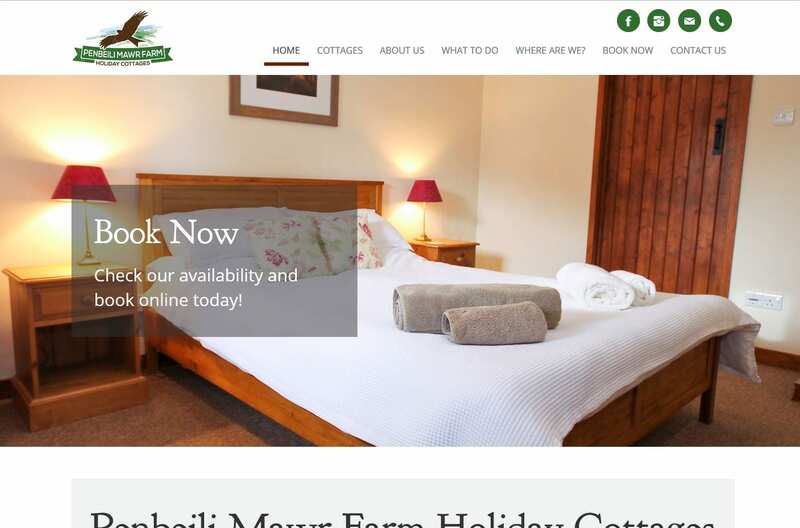 We’ve designed and developed a number of websites for holiday cottages to enable owners to take direct bookings and promote their beautiful holiday homes across the web. 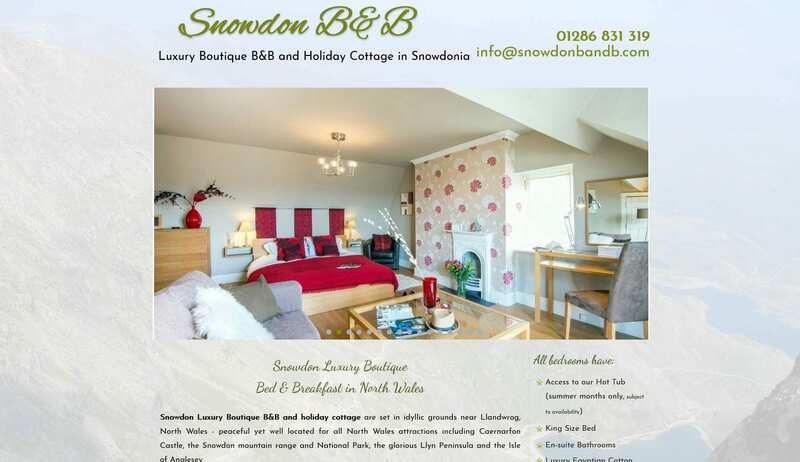 Entice guests to stay with you by sharing your local knowledge – work close with local businesses and offer some great discounts on eating out perhaps, or organising small parties (cocktail making for example) in your holiday home. 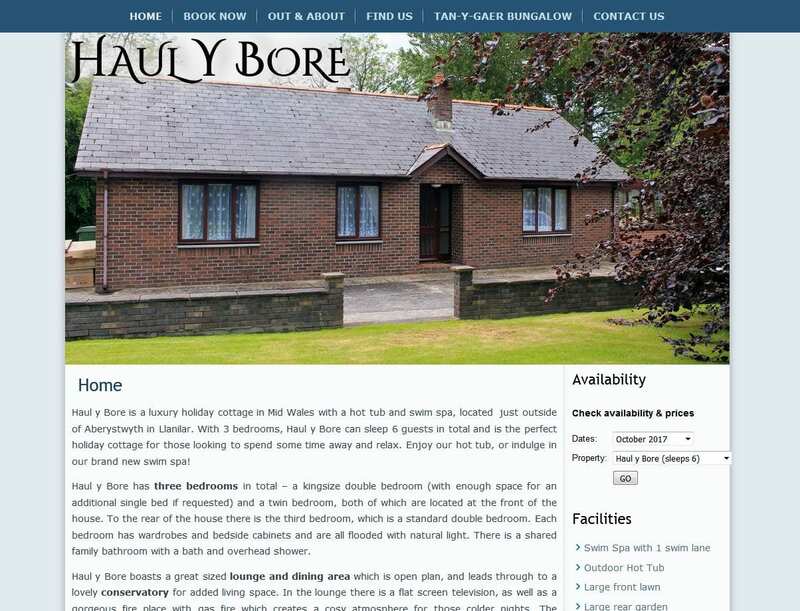 With every website, we highly recommend a strong social media presence – we’re happy to give free help and advice, and we’d love to work with you on a digital strategy for your holiday homes in Wales.